Despite buckets of rain and more recent sprinklings of snow, it's been another busy start to the year here at Dartmoor Brewery. We're already looking forward to a packed calendar of events throughout the year, including a return to the Bontrager TwentyFour12 mountain bike festival in Plymouth in July and the Devon County Show in May � more details to follow. If that wasn't enough, our talented team is currently testing ideas for a new speciality beer, due to be launched in the spring.�Watch this space! Brewing operations continue at the brewery despite the weather today � rumours that Head Brewer Mike Lunney has commenced building an Ark abound in Princetown. The Ark when launched will carry sufficient Dartmoor beers for 40 days and 40 nights. Bookings now been taken!!! Lets hope the weather improves soon A very happy New Year to all our customers and drinkers. A HAPPY CHRISTMAS TO ALL! Is it just us at the brewery or has it seemed like a very long year! Christmas is time for reflection and relaxation and we intend to celebrate with the launch of our two Christmas beers which are being delivered to a pub near you as I write! DARTMOOR BREWERY ENJOYS NIGHT AT PRESTIGIOUS REGIONAL BUSINESS AWARDS! 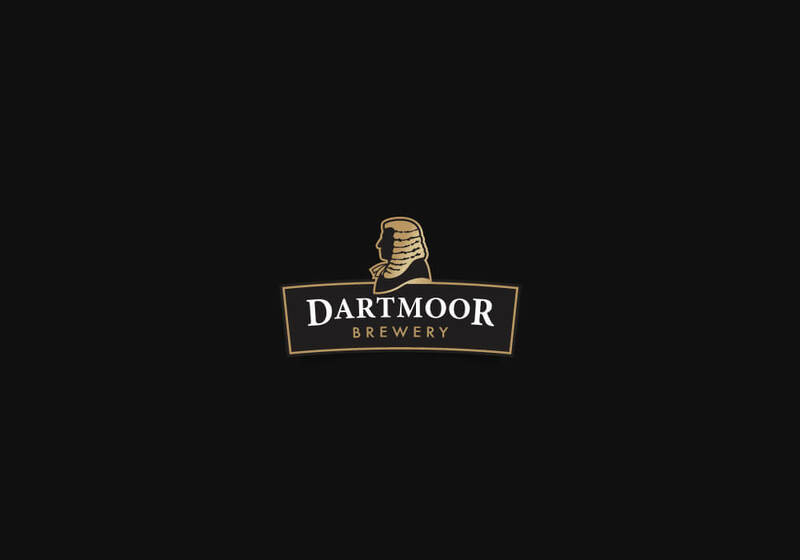 Allow us to introduce the team at Dartmoor Brewery. We are passionate about brewing great beer.